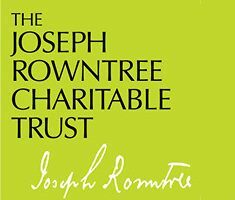 Over the years, the Trust has funded a range of initiatives reflecting concerns and areas of interest relevant to the time. These are no longer open for applications, but may be of wider general interest. This is a long running grants programme, which closed in March 2016. In 2005 JRCT marked the centenary of the Trust by funding a number of Centennial projects.